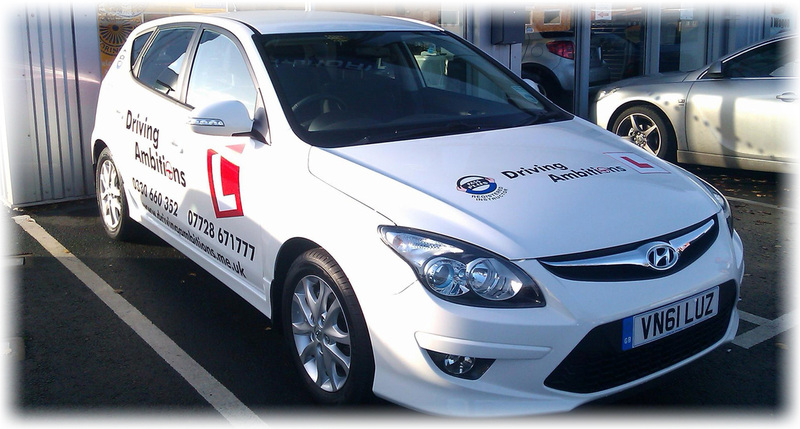 Thinking of learning to drive? Look no further! !